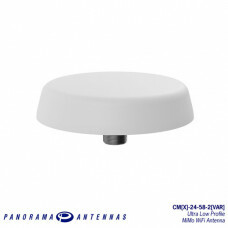 The CM[X]-24-58-2[VAR] range has been designed to provide MiMo dual-band WiFI coverage in an ultra low profile package. 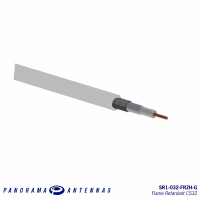 The compact, robust low-profile housing contains up to four antenna elements with effective isolation and low correlation covering 2.4-2.5/4.9-6GHz. 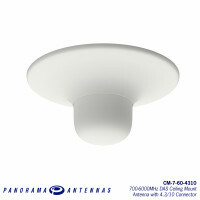 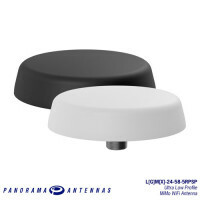 The antenna is designed to be ceiling mounted and can be fitted on a conductive or non-conductive panel. 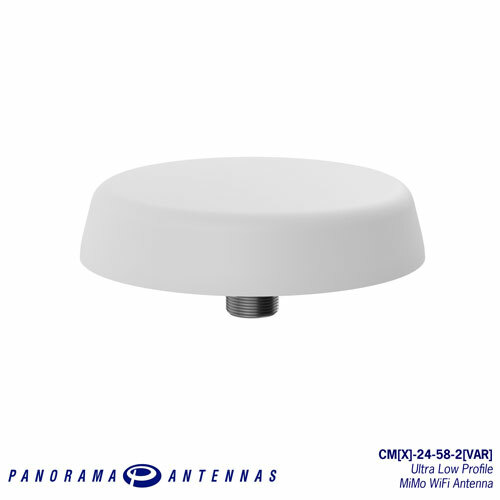 Supplied with integrated flame retardant CS32 cables (Compliant to UNECE 118.01 and EN45545-2) and a halogen-free, flame retardant radome the antenna is suitable for many environments.